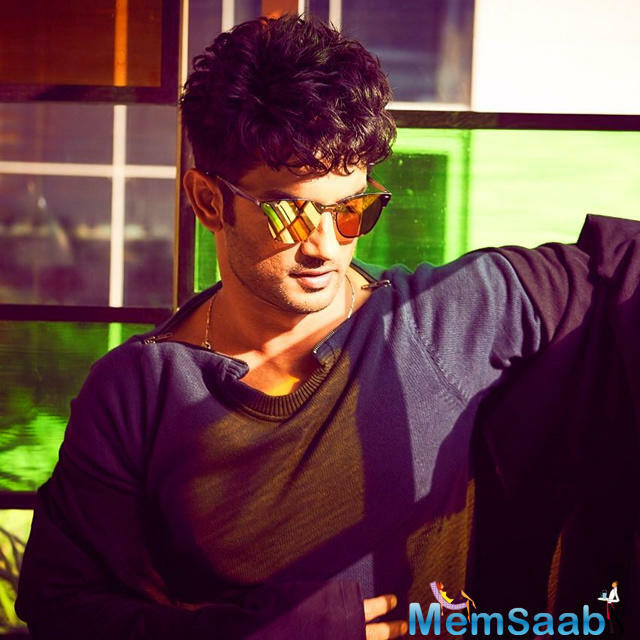 It is no secret that Sushant Singh Rajput is passionate about space exploration. His Twitter posts and conversations give one a peek into his curious mind. 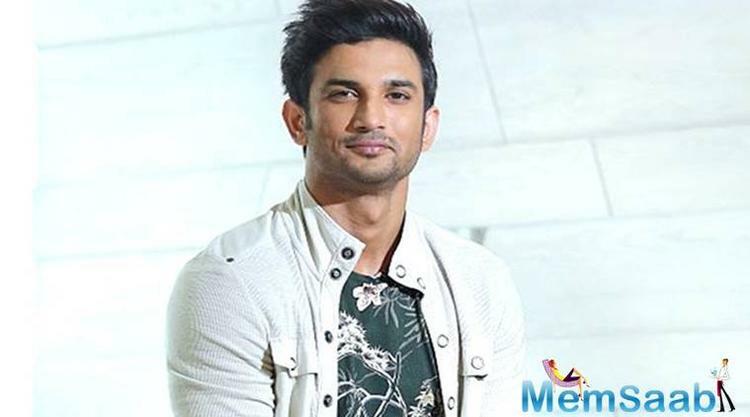 This exploration of the actor made him the proud owner of world’s one of the most advanced civilian telescopes — the Meade 14” LX600 and will be used in India’s first space film, Chanda Mama Door Ke, for which he trained diligently at a training camp in NASA. However, he doesn’t stop here. 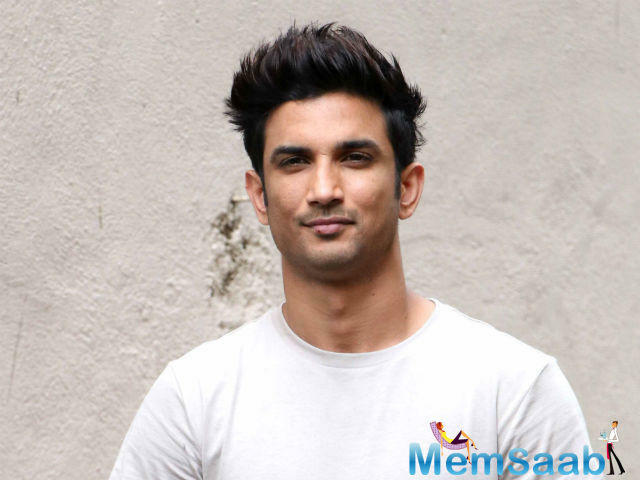 Sushant, who has just bought land on the blind side of the moon, in a region called the Mare Muscoviense, or the “Sea of Muscovy”, is the first Bollywood actor to have done so. 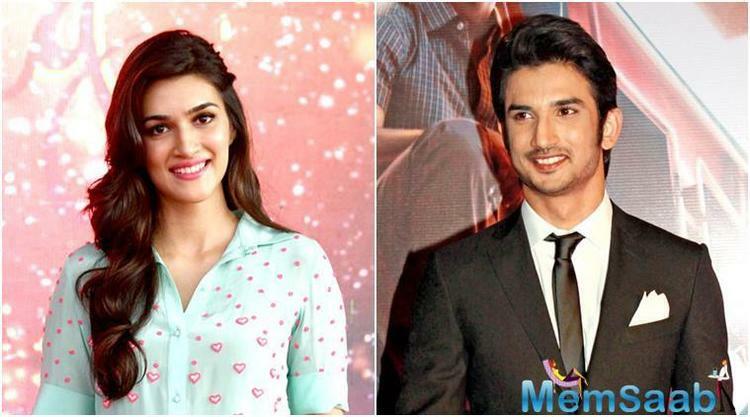 On the other hand Sushant Singh Rajput, next will be seen in Kedarnath, which also stars Sara Ali Khan in the lead role. What is special about this particular piece of land is that the “Sea of Muscovy” is shaped like India and falls in the exact same place India does, if the surface of the Earth were to be replicated on the moon.